You get the best of both worlds at RI Wide Bay There's the confidence of knowing you're with one of the most well-known financial planning groups in Australia, backed by the strength and resources of one of the country’s largest wealth management groups. And there's the comfort of dealing with our dedicated, local team, who pride themselves on quality service with a personal touch. Our close connection with the community, combined with our access to leading research and technical teams, who work full-time to ensure the strategies we recommend are among the best in the field, means you can rest-assured your financial security is in good hands. Kathy is a Co-Proprietor and the Managing Director of the RetireInvest Wide Bay practice which opened in April 1996. Kathy has worked in the banking and financial industry since 1984 and has worked as a financial adviser since joining RetireInvest in 1994 in Rockhampton. Prior to this, Kathy operated her own insurance business in Brisbane for 7 years. 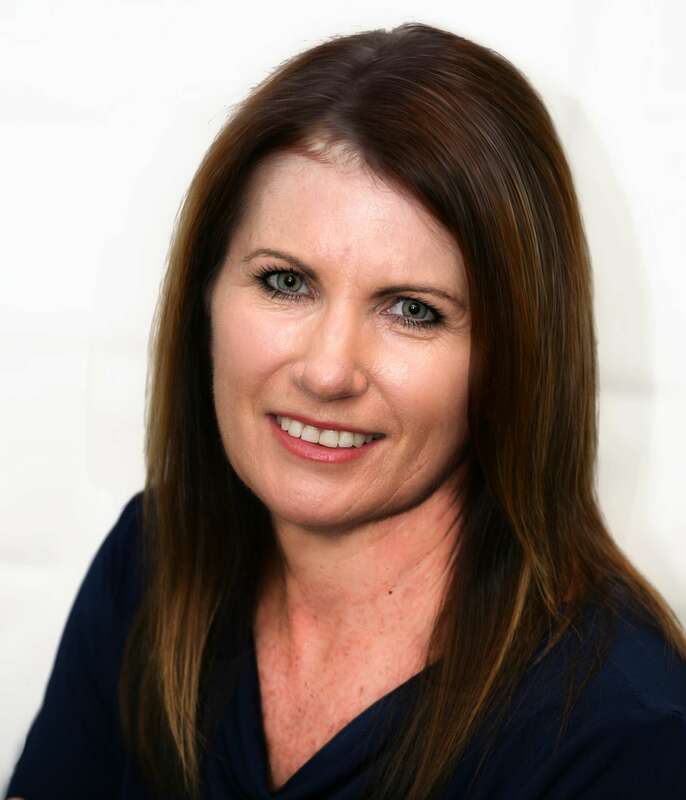 Kathy is a Certified Financial Planner™ , having completed her Diploma of Financial Planning in 1999. She is also an Associate of the Financial Planning Association of Australia and is accredited as a Self Managed Super Fund Specialist. She has been recognised nationally as one of RetireInvest’s Top 10 advisers for the past 14 years, has been a member of the RI Platinum Club since 2004 and was a representative on the RetireInvest Proprietors’ Advisory Council for 8 years before retiring her position at the end of 2010 to concentrate on her growing business. She is a regular presenter at both State and National Conferences providing insight into how she has built a successful business. 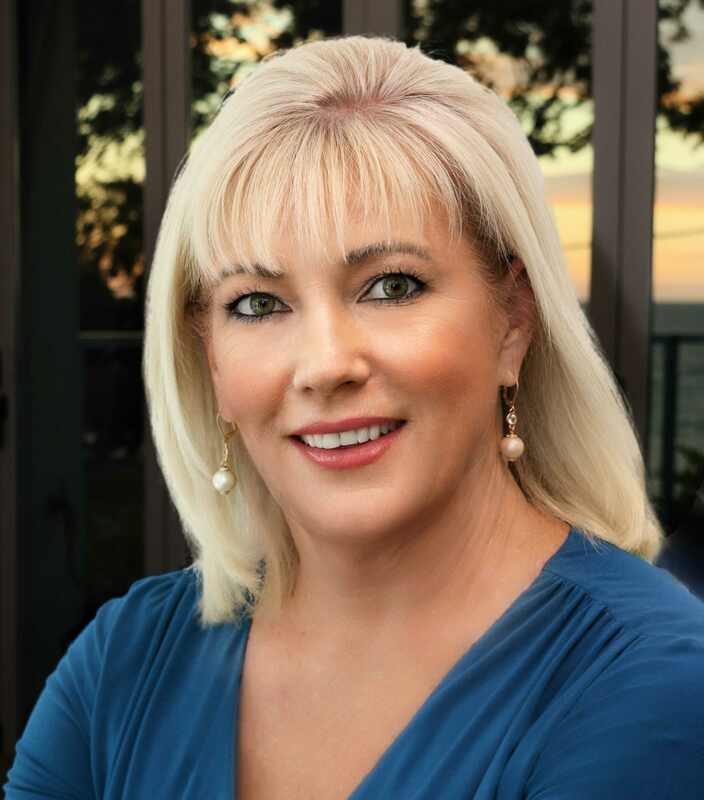 With her vast knowledge and experience, Kathy is able to provide advice and guidance to a wide range of clients – from those wanting to accumulate their wealth through saving and debt reduction to those wanting to retire, securing their desired income and continue to build their wealth in tax effective and transparent structures. Her mantra, is “Great service is the difference between success, mediocrity and failure”. This has become a part of the RI Wide Bay office culture and is used as a constant reminder that we are ‘service providers’ and our clients are the reason why we are in business. In her spare time, Kathy enjoys “time out” with her partner Tony, on their boat, travelling in and out of Australia, in particular cruising, and chilling out - just reading a book. Genevieve has over 20 years of experience in the Banking and Finance industry, and has the understanding to assist you on your financial journey – whether you are in your 30’s and need to protect you or your family, or in your 40’s where it is a financial balancing act, to your 50’s and 60’s when you are exploring your retirement possibilities. 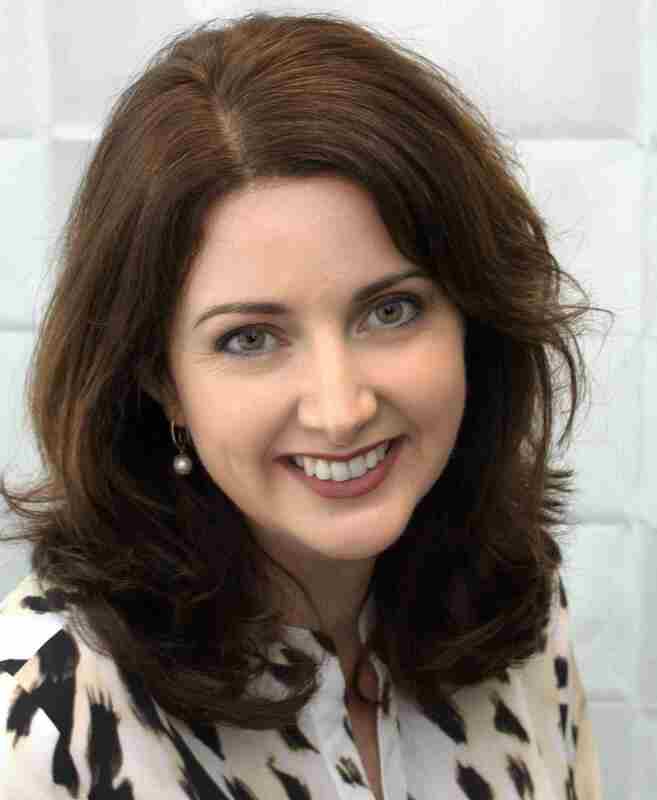 Genevieve joined the RetireInvest family in 2002, and completed her Diploma of Financial Services to complete the transition to become a qualified Financial Adviser in 2005. In 2008 she became a Co-Proprietor of the RetireInvest Wide Bay franchise. 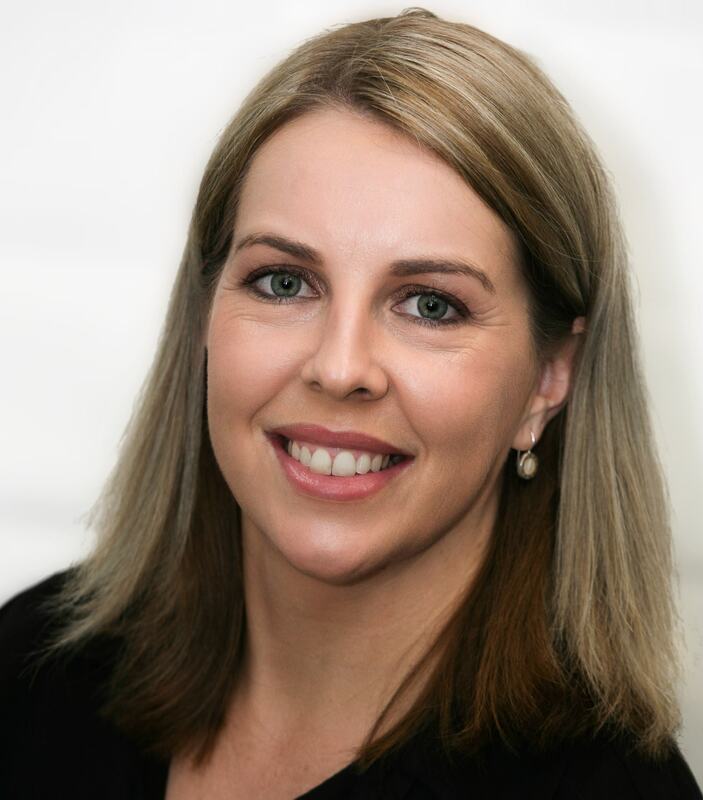 While providing a holistic approach to financial planning, Genevieve specialises in personal risk insurance, wealth accumulation, superannuation, pre and post retirement strategies, including Centrelink benefits. She can also assist you in your Estate Planning, and Aged Care needs. 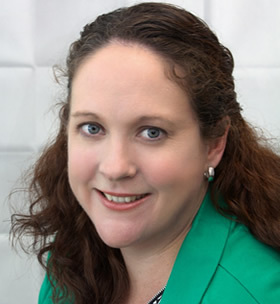 Genevieve relocated to Hervey Bay from Perth in 2002 with her family, and enjoys the lifestyle the Wide Bay region has to offer. After working within the banking and finance industry for her whole career, Karen joined RetireInvest in 2013. She started with us as a Client Services Officer while she undertook studies to become a fully qualified Financial Adviser. In 2015 Karen qualified and has loved every moment since. Outside of work Karen enjoys the company of family, friends and her two cats. With two teenagers at home and four adult children living in different areas of Eastern Australia she has a big family she loves spending time with whenever possible. Starting his career as an office junior at RI Wide Bay in 2006, Nathan has worked his way through the educational requirements to qualify as a Financial Adviser. Nathan has been advising clients since 2009, cutting his teeth at RI Wide Bay then moving to different offices to gain more experience and working with different career mentors. A significant memory for Nathan is his first client meeting – sitting across the table, hearing their story and seeing the excitement in their faces as he went through their options. This sense of fulfilment drives Nathan’s passion and enthusiasm to guide clients towards their dreams. 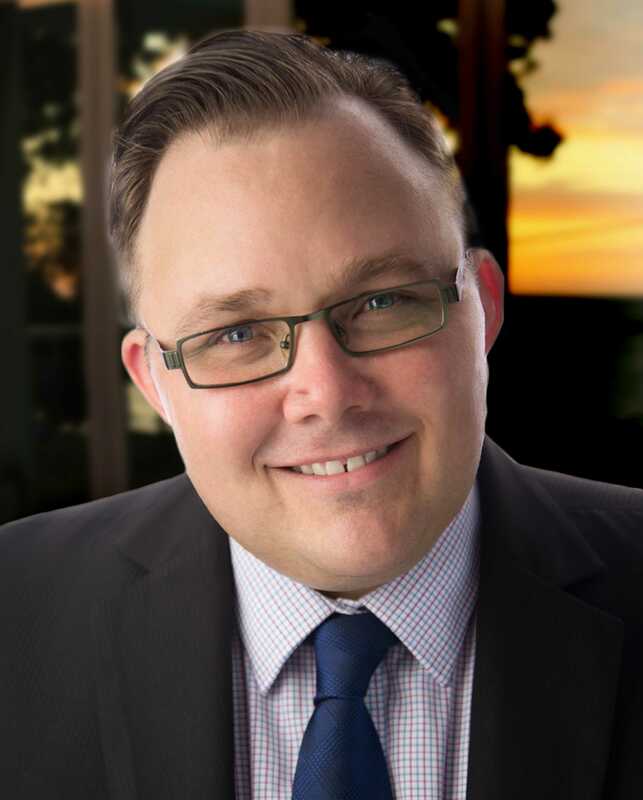 Nathan has worked as a Financial Adviser in Brisbane and the Gold Coast before moving back to the Wide Bay area in 2017 where he helped establish a new office in Coolangatta, Gold Coast under the RI Wide Bay business name. This has been a thoroughly rewarding experience which has resulted in him permanently residing back on the Gold Coast at Coolangatta as its resident senior adviser. With offices in Hervey Bay, Bundaberg, Maryborough and Coolangatta, the RI Wide Bay team truly is well-equipped to provide sound financial advice to clients in the region, and beyond. Nathan feels he is lucky to work with an amazing team of dedicated professionals who also share his passion. Being in the financial services industry Nathan has a keen interest in financial markets, specifically direct equities and property. He also enjoys watching and playing tennis, rugby league and lawn bowls. Helen has worked in the banking and finance industry since 1986 and joined RetireInvest Wide Bay in 2007 as part-time Administration Assistant. Since then she has worked in Client Services and Business Administration roles and is currently our Practice Manager where she oversees all aspects of the business including staffing, IT and operational duties for all four of our offices. She is very busy indeed! The best part of Helen’s job is the contribution she makes to writing processes to ensure compliance, measuring the success of the business, implementing efficiencies in our various online platforms and supporting the team to allow them to do what they do best. She loves working with a driven and passionate team who have been mentors during her time with the business which has allowed her to grow and develop in various roles. In her spare time, she enjoys playing Masters Softball, travelling, listening to live bands, walking the beautiful esplanade of Hervey Bay and spending time with her family and friends. 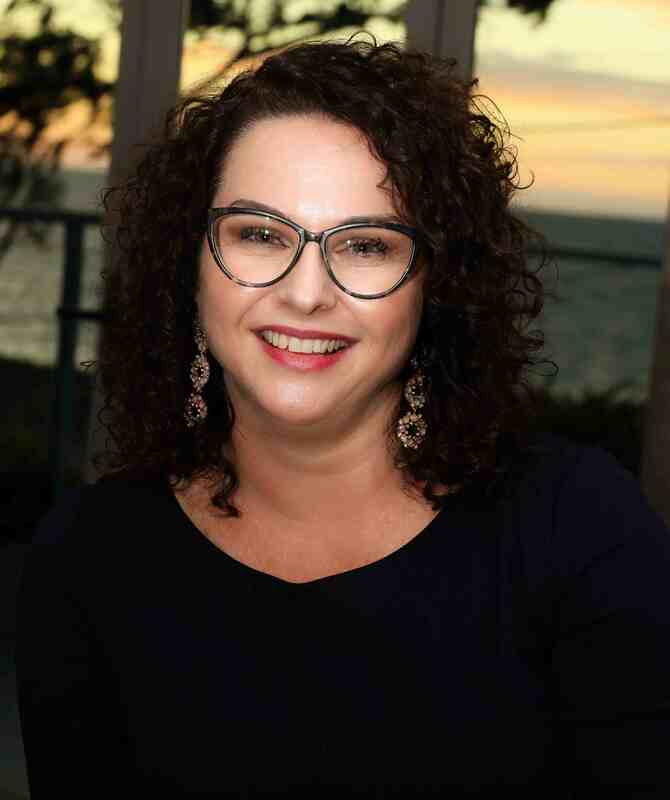 Rebecca joined the RetireInvest Wide Bay team in 2012 as our Administration Assistant in the Hervey Bay office and soon moved into the role of Client Services Officer. Prior to working at RI Wide Bay, Rebecca completed a Bachelor of Science degree then spent 10 years in various roles focussing on environmental education and interpretation before moving more towards a community engagement focus. 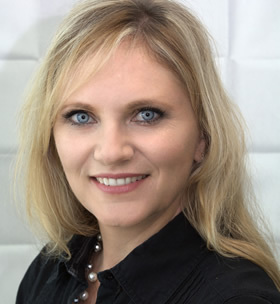 Rebecca is passionate about providing good customer service and strongly believes that good communication and customer service is the foundation to the success of any business. She works hard to provide that experience to our clients and values time spent with clients, doing her part to help them achieve their goals and have peace of mind knowing that they are well looked after. Rebecca and her husband Chris are busy running around after their 2 year old son, Harrison. They love being able to spend time together in the beautiful surrounds of Hervey Bay and watching Harrison grow & develop. They look forward to taking many family camping trips near and far and teaching Harrison about the wonderful world around him. 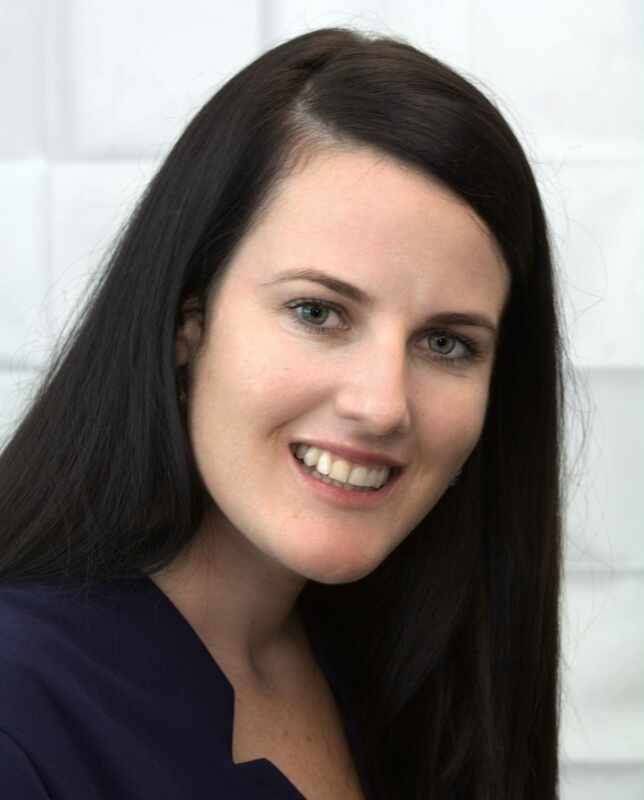 Kirsty is the resident Client Service Officer in Bundaberg, specialising in Self Managed Super Funds. Kirsty is also first point of call for clients seeking assistance with their Superannuation, Pension & Investment queries. 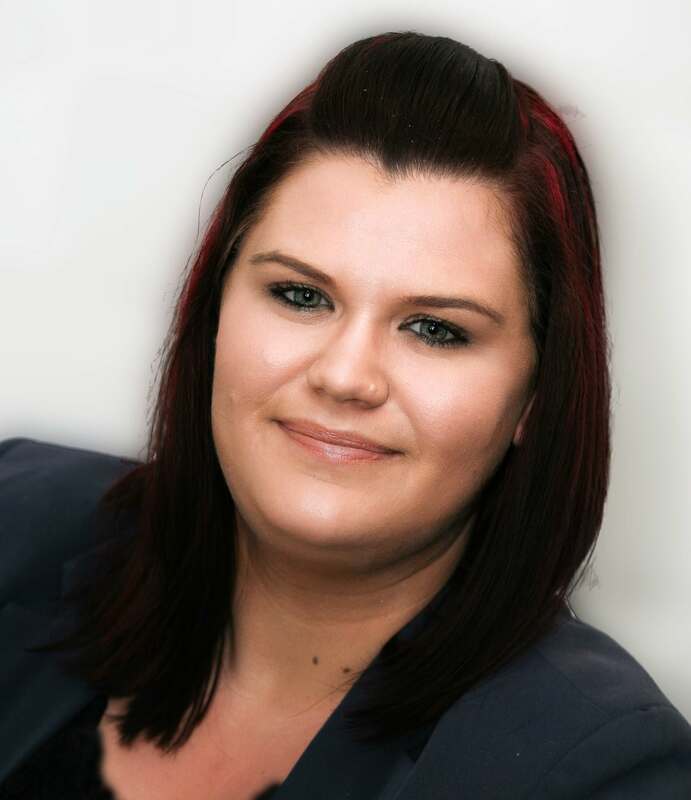 With qualifications in Business Administration Kirsty has undertaken dynamic training seminars focusing on all key areas of the Financial Planning industry and has completed a Diploma of Financial Services which enables her to provide service to all clients with the utmost efficiency. Born and bred in Bundaberg, Kirsty participates in several local sporting clubs and events and enjoys spending her free time with friends and family. 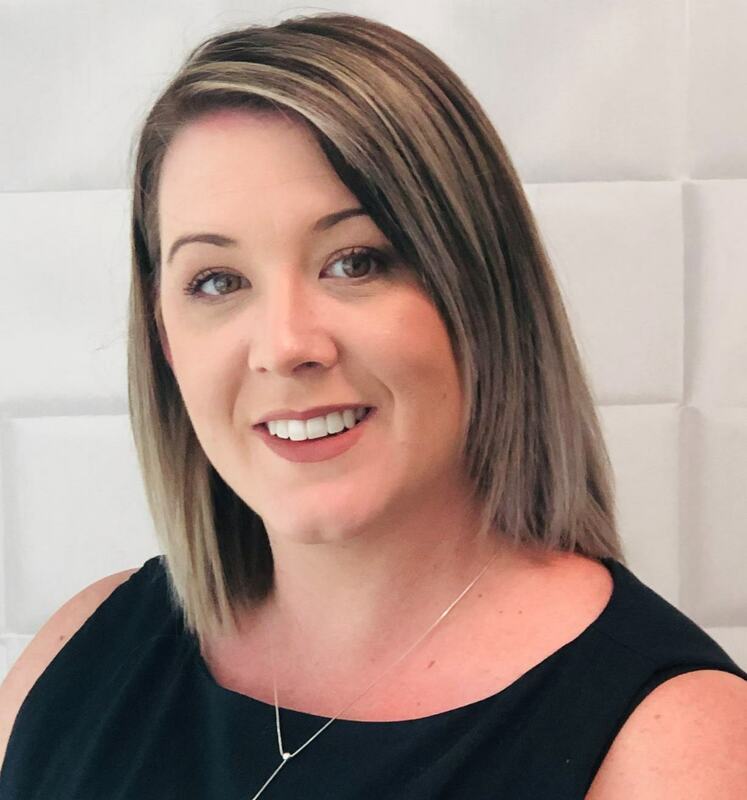 Amy is a Client Services Officer with RetireInvest having joined the Bundaberg office in 2015 following previous roles in banking, customer service, administration and managing my husband’s self-employed business. The daily interaction with clients and working in financial services is what drew Amy to us. Outside of work she is very family-orientated and loves to spend as much time with them as possible. She is a nan to three beautiful granddaughters and gets outdoors as much as possible. Jess has worked all her adult life in business roles based around customer service and experience, from various management positions in retail chains to most recently as an Assistant Store Manager. Jess is a people-person, so these roles have been both challenging & enjoyable for her. Recently, she wanted to diversify into a new industry, so we are very happy that she is now part of the RI family in a client service role. Jess enjoys that the team at RI is passionate about the client experience as she understands that no two clients are the same. The business philosophy is built around a holistic approach – meeting individual financial needs, goals and objectives. She believes that RI Wide Bay is a solution and goals-based business with a focus on attention to detail and Jess is thrilled to be a part of it. When not in the office, Jess & her husband Adrian are raising two terrific boys, Nathaniel and Harrison. Together they enjoy spending time outdoors, cruising on their boat and catching up with family and friends. Since leaving school Carine has worked in many different jobs including her own small business when her children were young, and the common denominator in all of them has been the people focus in each role. She enjoys the getting-to-know-you experience, sharing stories and experiences and discovering new things about the people she meets. That is why she is perfect as our Administrative Manager based in the Hervey Bay office. “Treat people how you would like to be treated”. For Carine, it’s about going that extra mile to help someone and having the opportunity to make a small difference to people’s lives. Carine brings a can-do attitude to the office and looks forward to each new day of challenges, engaging with people and developing new skills. Outside of work, Carine, her husband and children enjoy camping, going out in their boat and spending time with family & friends. Kerrie is a Receptionist at RetireInvest Wide Bay and currently studying a Cert IV in Accounting and Bookkeeping. 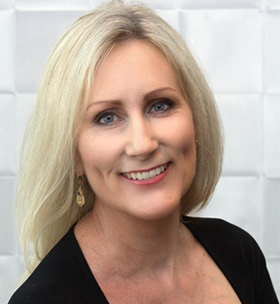 With previous jobs in administration for Australia Post and American Express Foreign Exchange, she has extensive experience in different industries that she has brought to our team. Kerrie loves being the first contact point for clients. Whilst she is relatively new to the financial services sector, she is quickly learning and gaining experience in the industry and working with many supportive team members who have been in the industry a long time to accelerate her knowledge. Kerrie has two school aged children and her interests outside of work include travelling and exploring new places, CrossFit, spending time in the outdoors, bike riding, camping and water activities. She is a very active being indeed! After working in a completely different industry as a Rural Fencing Contractor, Lisa switched to financial services and is our Receptionist and Client Services Officer in our Hervey Bay office. She is currently studying her Bachelor of Commerce majoring in Accounting and Financial Planning whilst awaiting the birth of her second child. Talk about busy! Lisa’s key strengths to our business are her attitude to work and tasks. She loves the challenge of teaching herself how to do new tasks and her personal motto is ‘We either all succeed together or we all fail together.’ And Lisa likes succeeding! Lisa and her family love to go campaign and fishing and she is loves working with cattle, a little personal hobby. As such a well-rounded individual, Lisa is perfect in her client-facing role.